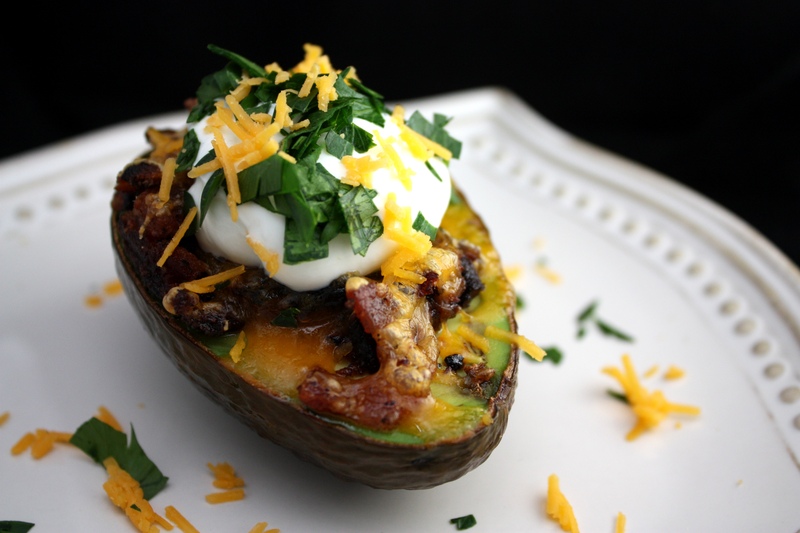 This entry was posted in Sides & Snacks and tagged avocado, bacon, baked, cheddar cheese, food, food art, food photography, food styling, Healthy, healthy fat, real food. Bookmark the permalink. Yum! I think this could work with baking the avocado with an egg in it and crumbling a bit of bacon and cheese on top for breakfast. Thanks for sharing! omg, this is insaaaane. I think if my boyfriend woke up to this meal made by me he would have a heart attack from excitement. Let me know if you decide to surprise him :). Sounds like he has a keeper! oooohhhh i’m going to have to try this for sure!!!!! !